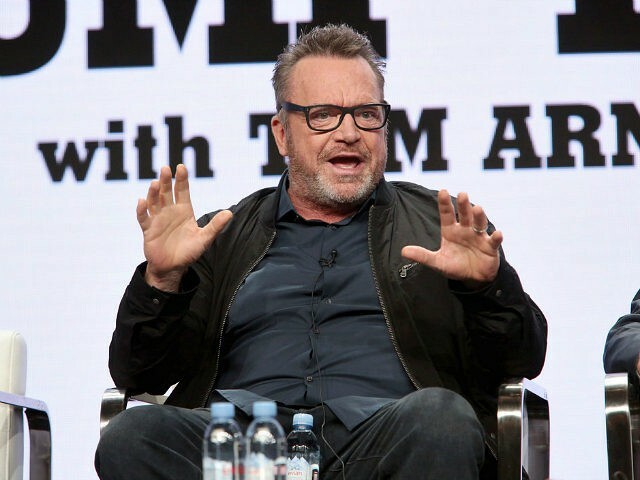 On Monday, actor and comedian Tom Arnold proclaimed his belief that there are only five black members of the NRA, not millions as some claim. How many black NRA members are there? It is difficult to say because the NRA approaches membership in a colorblind fashion by not asking questions about ethnicity on membership applications. 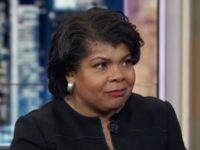 But one thing is for sure, the rooms of the NRA Annual Meetings — the meetings at which the NRA draws 80,000 to 85,000 people each spring — are full of people of all skin colors and backgrounds. There are approximately six million NRA members.